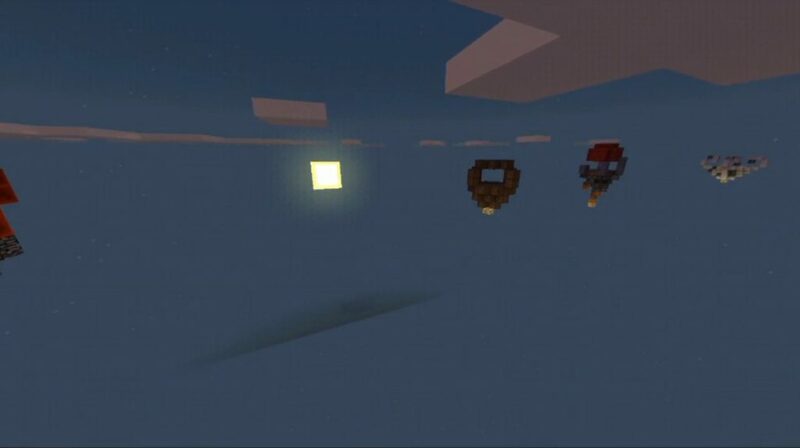 We decided to introduce you to a very unusual skyblock map. 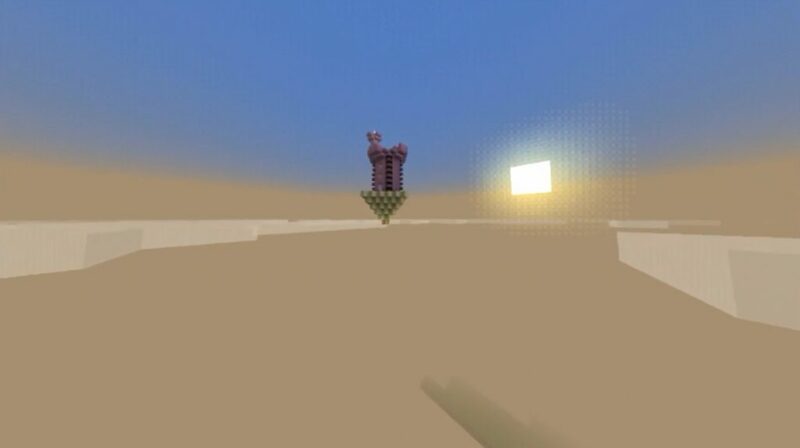 You haven’t met this in MCPE yet. This is the Mega Skyblock map, on which you will find as many as fourteen islands. And each of them you have to explore. And the only way you can fully pass the map. Nothing should be missed. In general, at the time of creation it was planned that each island would represent a particular biome or dimension. In each you will find all the necessary materials that can be used for survival. So everything is very thought out. Well, now we will explain as briefly and clearly as possible how to play Mega Skyblock. The game starts on the most ordinary skyblock-island. On it you will find the main resources for survival in Minecraft Pocket Edition. Just open the chest and take everything you need. Just remember that all resources should be spent quite economically. You can not go back and recover what you spend. There are fourteen islands on this map. On each you will find new resources that will then help you in surviving in the world of Minecraft. Some islands you can see in the pictures. But you understand that this is not all. The Mega Skyblock map for Minecraft PE 1.0 on Android is very rich. And fill you with a sea of ​​impressions. Well, after passing this map, you can walk through the site. We have a large selection of maps that you have not yet clearly passed. You can arrange new adventures every day. You are guaranteed here will find what interests you.